Join us at the historic Mission Point Resort on Mackinac Island October 19-21, 2018 for a weekend of fellowship, recovery and fun! 2018 marks the 30th anniversary of Lansing Central AA’s Annual Fall Weekend. We look forward to hosting old friends and new faces alike. Q: What are the Lansing Central AA events, when are they and how do I find out more information? Q: Who can come to Lansing Central AA events? A: All AA and Al Anon members, friends and family are welcome at Lansing Central AA events. Q: How can I help with organizing and putting on Lansing Central AA events? A: Contact the Central office to get involved in the Activities Committee. It’s a lot of fun! Q: What is the Lansing Central AA Activities Committee? A: The Activities Committee is a group that helps to organize fellowship events for the AA community. There is a chairperson and five to ten people on the committee that typically meet once a month. The chairperson changes annually and is selected by the Lansing Central AA general board. Q: What should I bring to an Lansing Central AA event? A: Many Lansing Central AA events involve food - we love to eat! Therefore they are often potluck. If you can bring a dish to pass that is awesome but If you don’t, that’s okay too. 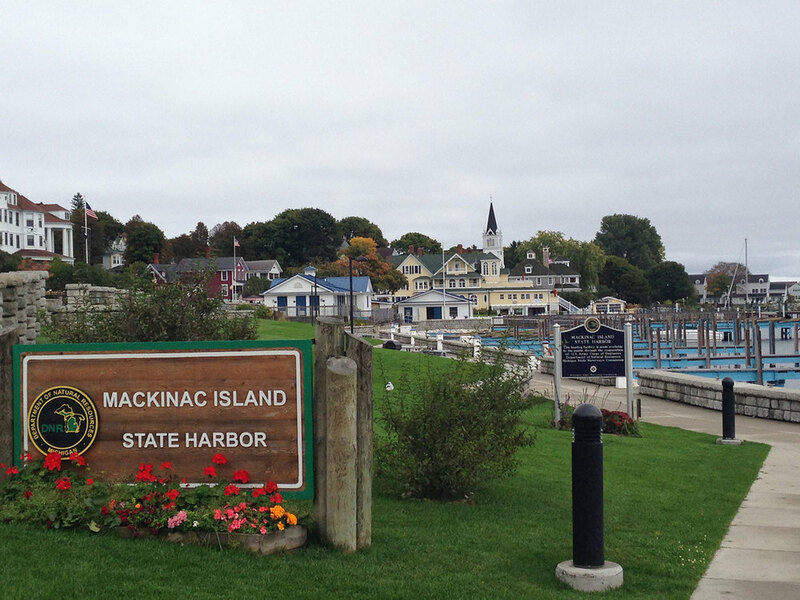 Q: When and what is the “Annual Mackinac Island Weekend”? A: The Mackinac Island Weekend is 3 days of fellowship, recovery and fun that occurs either the second or third weekend in October on Mackinac Island. Approximately 200 people attend the event that is held at a hotel on the island. There are Friday night AA and Al Anon speakers and a Saturday night “main” speaker. There are also AA and Al Anon panels on Saturday morning and afternoon. Registration usually begins in late spring or early summer - check the website or call the Lansing Central office for more information. Q: Who can come to the Mackinac Island Weekend? A: AA and Al Anon members as well as their friends and family are welcome. Q: How do I sign up for the Mackinac Island Weekend? A: Registration begins in late spring. Pick up a registration form at the Lansing Central office or print from the website and return to Lansing Central AA office with the registration fee. When the office receives your registration, we will give you a registration number and the green light to contact the hotel on the island where the event is being held. You then contact the hotel and book your room - the inclusive per person nightly rate is paid to the hotel. If there are questions about registering, contact the Lansing Central AA Office at 517-377-1444. Your submission will be reviewed and the Central Office will contact you shortly. Thank You! Reaching out for help can be scary - especially when you do not know where to start. The first thing to do is recognize that you are ready for a change. Are you tired of the grip alcohol has on your life? Have you tried to control your drinking and failed? Do you think your life is hopeless? Are you sick and tired of being sick and tired? If you answered yes to any of these questions or think you may have a problem with alcohol - you are ready to take the first step toward recovery to reclaim your life and learn a new way of living. Your first step could be to attend a meeting. You can also call the Lansing Central Office at: 517-377-1444. When you make that call you will talk to an AA member who understands precisely where you are and how you are feeling because they have been there too.